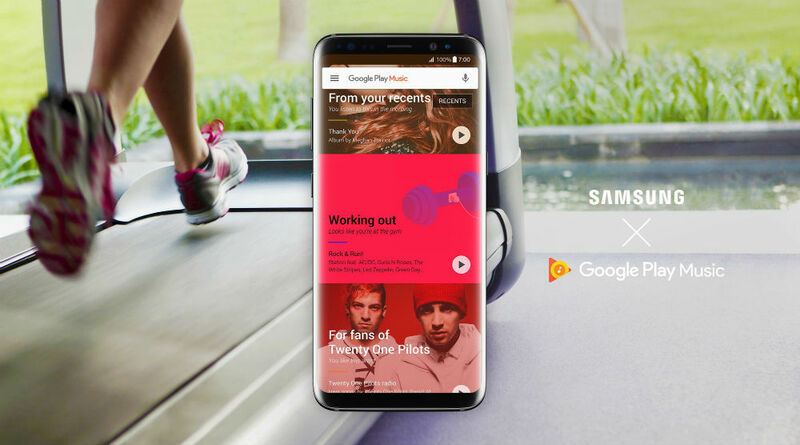 With the launch of the Galaxy S8 and Galaxy S8+ now here, Google and Samsung have announced a partnership to benefit new Galaxy owners inside of Google Play Music. With this partnership, Play Music becomes the default music app and music service for Galaxy S8 and S8+ devices (plus all Samsung other phones and tablets), but the fun doesn’t stop there. On top of being the go-to music service, new Galaxy owners will receive three months of trial access to Play Music. Additionally, exclusive to S8 and S8+ owners, you can upload and stream up to 100,000 songs for free, a doubling of the standard 50,000 that Google offers everyone else. Later this spring, once Bixby is ready for its real debut, direct integration with Play Music will be available. At that point, a Bixby user can speak to Bixby and play music or find a track using the voice-powered feature. Galaxy S8 owners, go grab the latest version of Play Music and enjoy your tunes.